MimiBella.co.uk: Uni is finished... What happens next? Uni is finished... What happens next? It's been a little while since I have done a 'blabbers' post and I have especially been avoiding writing this one, but I think it's important to share my thoughts and views, just in case anyone can relate and helps them in any sort of way. 4 weeks ago I officially finished my Economics degree, it was one of the most challenging things I've had to do in my life, especially because once I started my degree I realised the course was not what I expected it to be; nonetheless I told myself that I was the one that chose to study this topic and to prove my levels of endurance and resilience I will follow it through, and finish it not just okay, but very well. This explains why during my 3rd year/last few months I have been so absent from the bloggersphere, youtube, social media etc.. I decided to put my sole focus on finishing my uni degree and other goals of mine that had nothing to do with this part of my life. Now that it has finished and I have accomplished one of my biggest goals, it feels like the reality of life after uni has hit, and I have found myself in a confused head-space. There is a lot of external expectation to have a plan after uni which is sometimes along the lines of having or securing a graduate job/scheme, getting a masters degree etc. My plan after uni was to firstly not go back home, not because I don't want to be around my family, but because I have fallen in love with London and I don't see myself living anywhere else in the UK other than here right now. I had plans of finding myself in a full time job that I somewhat like or love, saving up for a deposit so I could move in with my close friends and begin the new chapter of life just in time for summer, whilst I wait for the ultimate company of my dreams to get back to me about a future role. However my plan, did not line up with the plan that God has for me and being the control freak that I am which loves certainty, I found myself fearing the unknown and feeling uneasy with not knowing what the immediate future holds. As crazy as this sounds I have come to terms that is completely fine. Some days are easier than others and I'm more positive, optimistic and do well at choosing to be happy regardless of my situation. However some days the other part of me is more dominant, and allows for fear to take over my thoughts; I begin to worry about my situation, how I plan to pay my rent, what career/what job I ACTUALLY want and will pursue, most recently (yesterday to be exact) I even felt like a failure! This was the final point for me, this is what lead me to write this post and share with my future self and anybody else who is reading this that NO. I am not a failure. And if you're in a similar position to me or feel the same way as me, I want to let you know that you are also NOT a failure. Just because your plans don't come to life exactly how you imagined them to, or in the time frame that you wanted it to happen does not mean that you are a failure. Yes the plan may have 'failed' but this is not reflection of you as a person and your effort. In life we have to remember that we do not have the ultimate say on how things will turn out. God does. Therefore you cannot place the blame on yourself for being the reason why some plans fail. Some plans have to be tweaked, some plans must take place in a 'perfect' time that unfortunately is not the same as our taking of the 'perfect' time. Because of this I have made the decision to let go. I am letting go, and letting God. I'm letting go of any plans that I have made for my immediate future, and I am opening myself up to whatever plan God has chosen for me, opening myself up to the possibility that anything could happen and regardless of what happens it is what was meant to happen and it's part of the bigger plan and picture that God has for my life. We won't always understand why we go through certain things, or why certain things do not happen but always choose to be happy, and always choose to live in faith not fear; utilise your time, and transform your emotions into something that will bring you joy and positive outcomes and benefits. For example I will be taking this time to work hard on a very important project/dream of mine, working out and going to the gym, learning how to actually live a healthy lifestyle, and most importantly getting closer to God, and learning more about God and studying the word, strengthening my relationship with God and feeding and strengthening my spirit. Something that would not have happened if I was busy elsewhere, so this may be a time that God has put aside for our relationship to get stronger and prepare us for the next phase in our lifes, but if we were in a negative 'headspace', we may see it as a curse or evidence of 'God leaving us' which is not the case at all. Something else I wanted to touch on is what's next for mimibella.co.uk, the little break that I had, has forced me think and realise a lot of things, and one conclusion that I have come to is that I don't actually have the same purpose, drive and vision for doing this 'blogging' thing as I did in the beginning, and this is not something that I've come to terms with recently, I have actually been feeling this way for quite a few months which also explains the lack of posts. 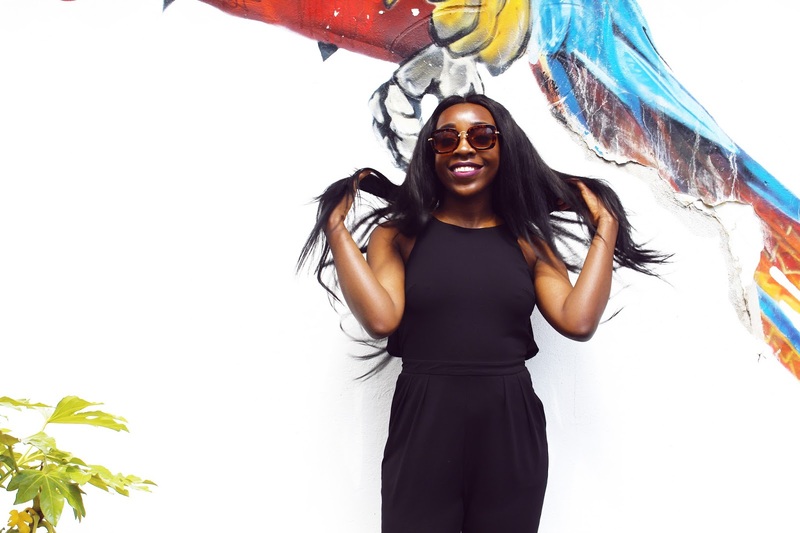 When I began this blog, as selfish as it sounds I thought of mimibella as a my little diary on the 'interwebz' and everything was about me, but overtime as I got deeper in the 'bloggersphere', I felt things changing and felt the emphasis on the numbers and being professional, being consistent, taking things seriously, getting photographers and who can have the nicest outfit in the 'sickest' location with the best photographer/camera etc. Who can bag that collaboration with this brand and hence increase their following even more, getting serious with instagram and posting regularly, ultimately creating this ideal image of yourself and your life.. being a 'blogger'. I'm not knocking anybody or any other bloggers, I'm just saying that this is not me or in my interest, and these things don't make me feel satisfied or bring a feeling of accomplishment hence why I will not be making it my focus or investing much of my time into it. I know I have a lot of free time and that means I could spend hours and hours shooting loads of OOTDs and other things but these things take time, and I don't see the purpose right now of investing so much of my time if these things do not make much difference in anyone's life other than my own if I'm being completely honest. One of my goals for this year is to have a good heart and give as much back to others as I possibly can. So to conclude I'm not saying I'm going to quit blogging, youtube and social media, I am going to be doing it in my own terms. 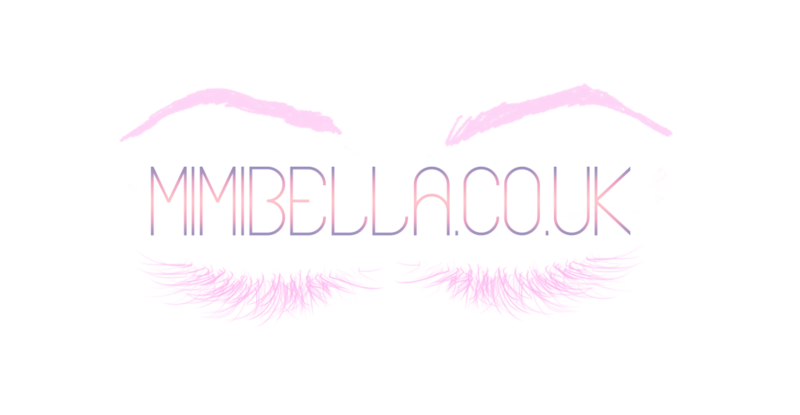 I want mimibella to be a positivity bubble and make people feel good and have some sort of positive effect on your lives, whether that is in person, or through this blog, my youtube, twitter etc.. I am going to be an open book, I'm going to share all my secrets, and experiences, share my thoughts, my advice, and also those beauty tips and products that make me feel good and look good; oh and of course those little recipes and restaurants that make my stomach dance with joy hehe! I want to have a connection with whoever comes across my blog and not just be another blogger with sick pictures where you just scroll through, think aww that's nice and that's it and you just go about your day feeling indifferent. I know this post was very long, and like I mentioned before I actually didn't want to post it but my spirit has been telling me for the last few weeks that it needs to be done, and I need to be open and honest with myself and any readers of this blog. Feel free to share your thoughts with me in the comments section below on anything I touched on this mahooosive essay! Whether it's the blogging topic, the uni section, the planning section or God; I would love to hear from you. Take care, lots of love..